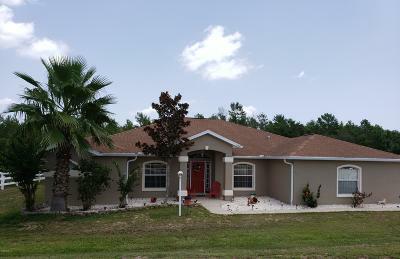 Learn more about Kingsland Country homes for sale located in Marion Oaks community south of downtown Ocala. 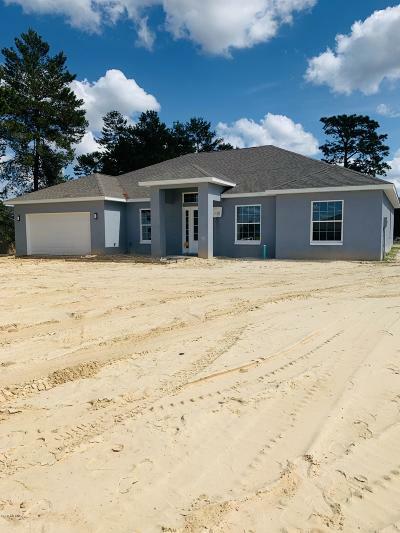 Half of the subdivision is developed with homes, while the other half is underdeveloped. 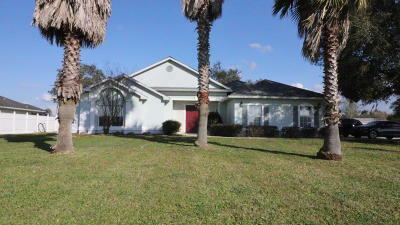 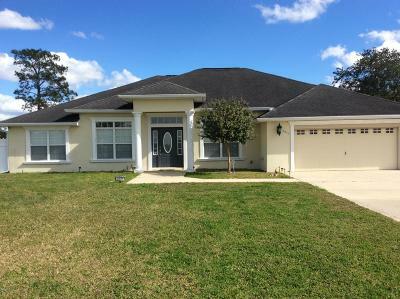 Homes for sale in Kingsland Country subdivision is near a lot shopping and medical facilities. 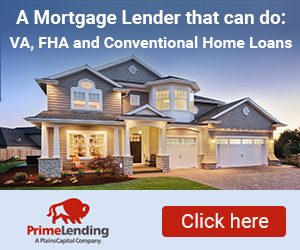 Read more information about Buying a Home, or if you are looking to sell your home. 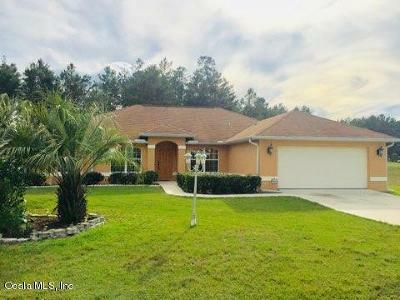 Use our advance My Ocala MLS search tool to find a lot more Ocalal FL real estate by going navigate here. 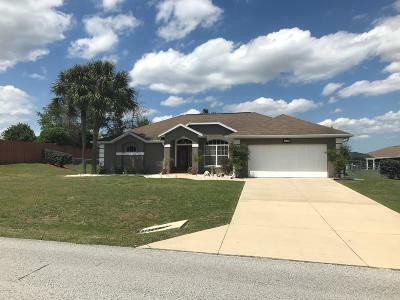 Get the latest news from our Ocala Real Estate Blog on the current events related to the real estate market in your area then take the time to search for more Local Realty Service.